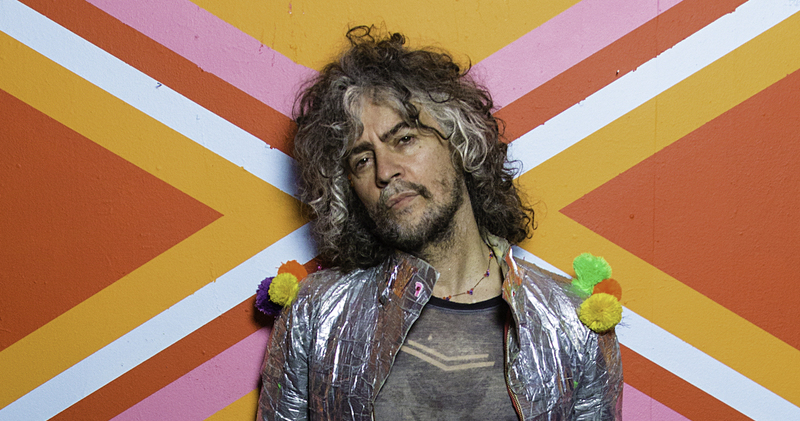 This week, we talk with Flaming Lips frontman Wayne Coyne about their new album “Oczy Mlody,” the influence Miley Cyrus had on the songs and how they developed the record’s experimental, pop-inspired sound. We also take a look at the brand new issue of RELEVANT, on newsstands March 1. The gang also gets an update from Joy, figures out how to vastly improve professional baseball, pitches some ideas for a game show, hears about Ashton Kutcher’s efforts to end human trafficking and a lot more! WHAT ARE YOUR IDEAS OF WAYS TO IMPROVE SPORTS?